One of them, Ayub Khan, has already served 11 years in jail. The Supreme Court has acquitted 17 persons in a murder case of the year 1990. This judgment by the Supreme Court illustrates the oft-quoted proverb: Justice delayed is Justice denied. Ayub Khan is one of the accused in the murder case. Though the trial court acquitted him and the other 16 accused, the high court reversed those findings and sentenced all of them to life imprisonment. During the pendency of his appeal before the apex court, which now acquitted him, he lost his precious 11 years in jail. 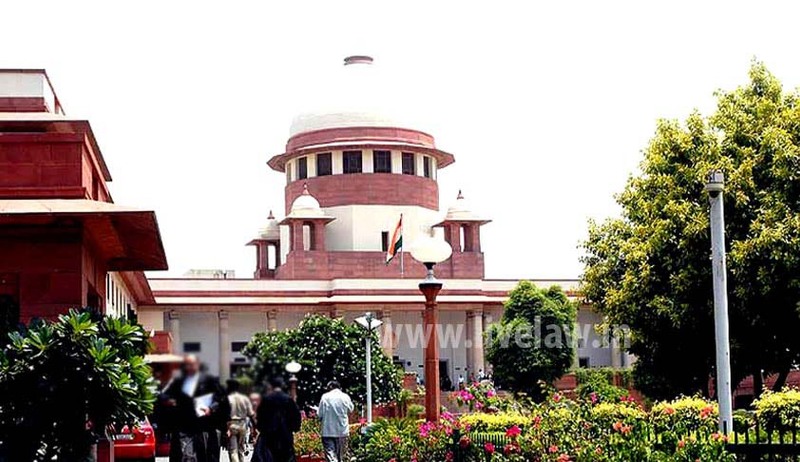 The Supreme Court, setting aside the high court judgment, observed that the trial court's judgment was more than just a possible view for arriving at the conclusion of acquittal, and that it would not be safe to convict 17 persons accused of the crime of murder i.e., under Section 302 read with Section 149 of the Indian Penal Code. The case pertains to a fight between two rival political factions in connection with a panchayat election, which resulted in a death. “The High Court seems to have reversed acquittal by substituting its view for that of the trial court,” the bench comprising Justice RF Nariman and Justice Prafulla C Pant said.